Innovation leads the future. The social responsibility and sustainability of a company means not only economic factors but also ecological and social factors must be fully considered during the process of technology innovation. The KIPOR staff never forget the enterprise mission and work hard. In R&D Dept., we focus on breakthrough innovations in engines, alternators and control systems. 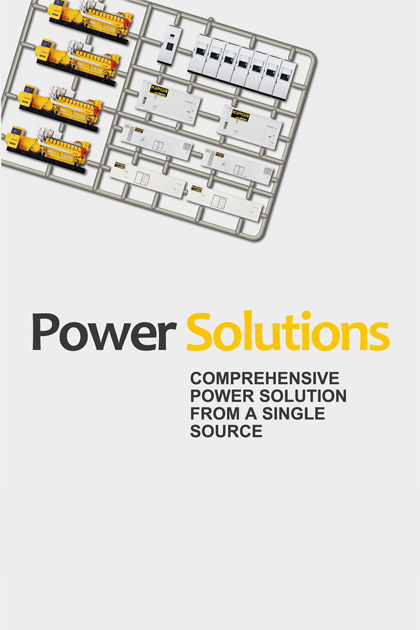 We are dedicated to providing customers with high-performance, high-efficiency and low-emission power solutions. From calculation to verification, we never stop exploring to offer customers with higher efficiency in order to achieve maximum economic benefit. By collecting performance data of components and parts, KIPOR keeps optimizing components to prolong maintenance period and reduce use cost. Through a comprehensive range of supporting services, we guarantee the sustainable productivity and economic benefits of our products. Environmental protection now is a key consideration in the reform process. We devote ourselves to the work of improving energy efficiency and reducing emission, this is also an importance driving force for our company development. With technological innovation, we can achieve maximum economic benefit for the customers and make contributions to environmental protection. We believe innovation leads the future power.